Hardskin RULE, well they are very good. 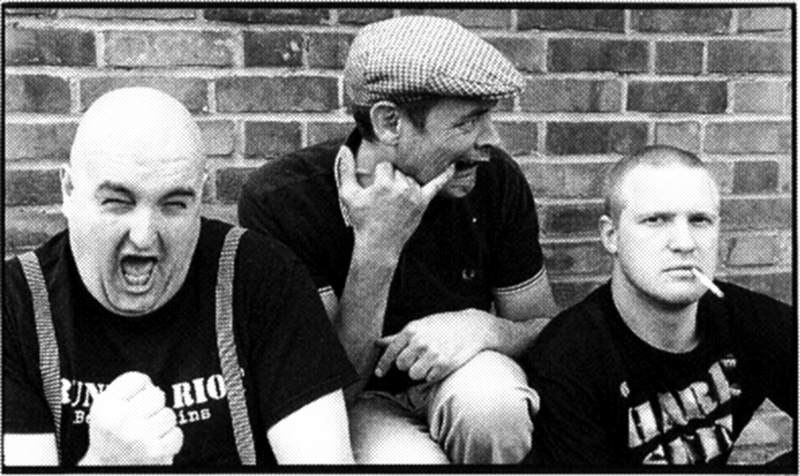 Hailing from South London, Gipsy Hill in fact and featuring Johnny Takeaway, Fat Bob and Nosher (later replaced by Nipper) they appeared on the ‘Oi’scene in London in the mid 90’s with the debut album Hard Skins and Hard Cunts (on Helen Of Oi records). Followed by ‘Same Meat Different Gravy’ on Household Name Records. 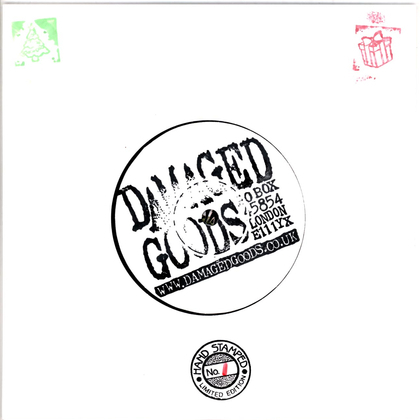 They first featured on Damaged Goods on the Double 7” single The New Wave Of The Close Shave (Damgood 111) with 6 other bands including OiZONE OiASIS andUNION JOCK. This is long since sold out. 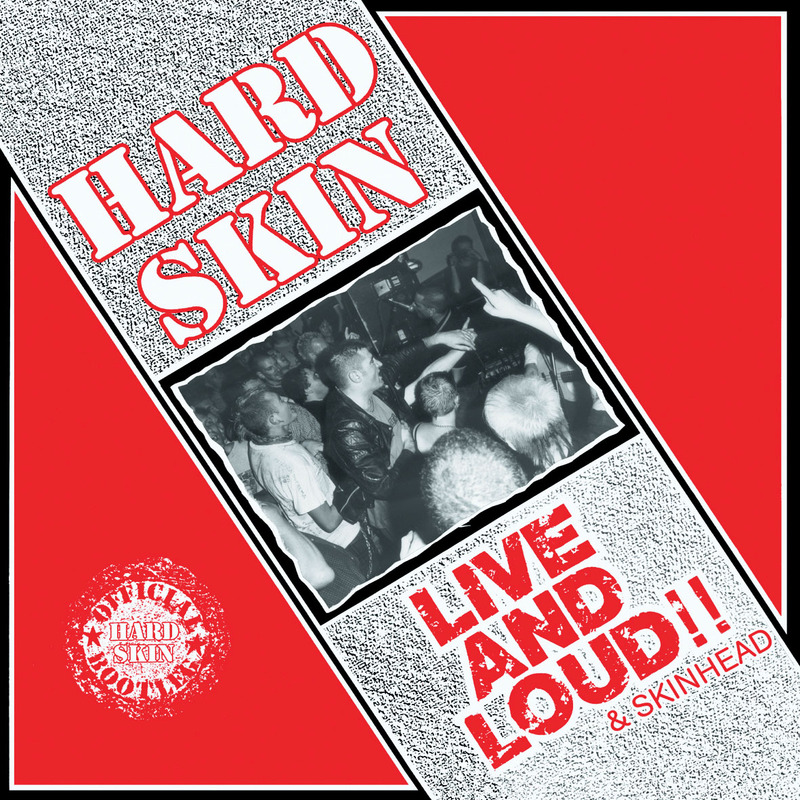 We released the great live album of the Hard Skin called Live And Loud And Skinhead (Damgood 167). It’s worth buying for the banter between the tracks alone. 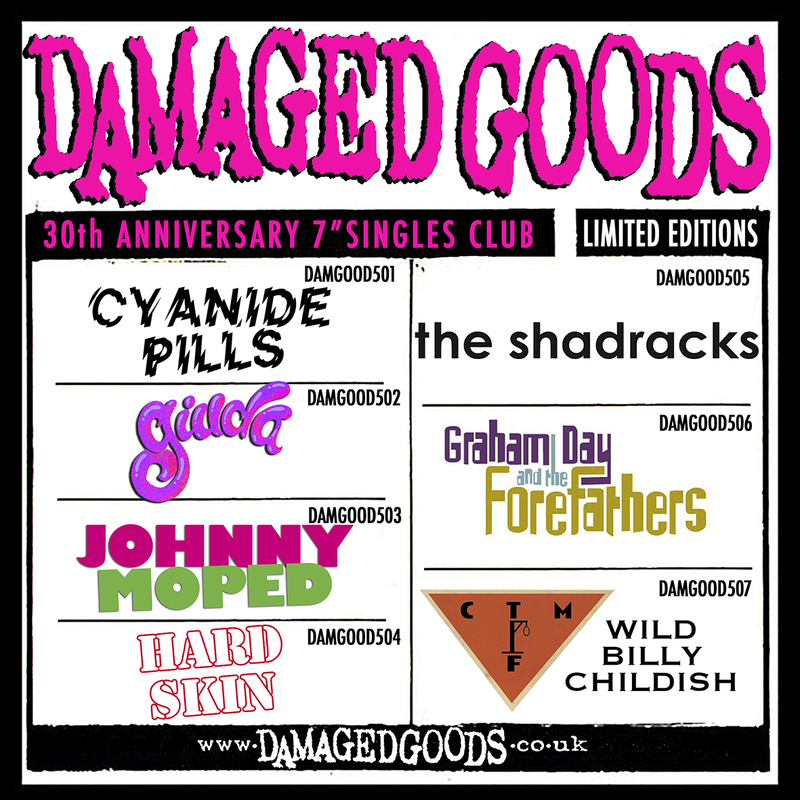 Their second album came out ‘Same Meat – Different Gravy’ came out on Oisold Name records and a live Japanese CD came out last year. They are still going, recent gigs include a tour of the USA and their now regular Christmas shows.